I am a huge fan of this brand, wear their ICON lippy, use their incredibly light Veil Primer and their Ambient Blush among other products in their line. Available in six shades, you can now discover a new way to blush. 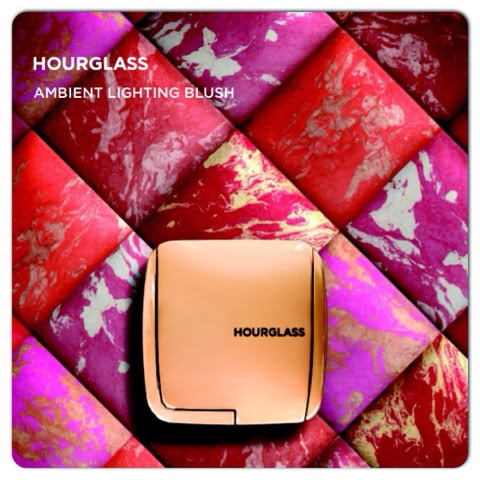 These new blushes combine customized lighting effects with a spectrum of modern hues. Available in Radiant Magenta, Mood Exposure, Diffused Heat, Ethereal Glow, Dim Infusion and Luminous Flesh the state of the art formula means that these hand made powders deliver a radiant natural finish that offers buildable coverage.